MuscleMeds Carnivor Protein Review - How Effective is It? MuscleMeds Carnivor protein is a product that could change the standards on what protein supplements should be. Regardless if it is through the inclusion of more compounds or via delectable and unique flavorings such as Fruit Punch, Blue Raspberry or Cherry Vanilla, MuscleMeds has made something that is considerably different from the normal. Its ingredients, proline and glycine, could be used by the body to produce its own collagen. It is more concentrated, using beef protein for muscle building, repairing damage and helping during strength training workouts. It contains no high saturated fat levels like beef does. 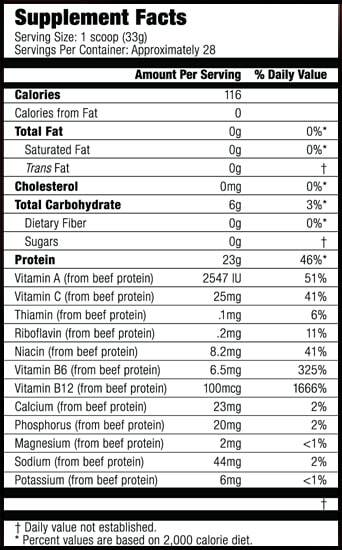 Carnivor Protein has 24 grams of protein on a 35-gram scoop. The carbohydrate count is relatively small, with eight grams of carbs in every serving. The Anabolic Nitrogen Retention Technology lets nitrogen inherent in MuscleMeds and diet could be transferred into a generation of lean muscle. Ingredients include Carnivor-BPI, Anabolic Nitrogen Retention Technology, Intermediates like Glutamine-Alpha-Ketoglutarate, Lecithin, Citric Acid, Acesulfame Potassium, Natural and Artificial Flavors and many more. MuscleMeds Carnivor protein is basically for strength training workouts and muscle mass building. If this is not your goal, then this powder supplement is definitely not the best choice for you. If your aim is to shed unwanted body fat, consider a diet pill instead that has proven ingredients such as a Green Tea Extract. Protein shakes with high whey, beef protein or soy levels, the products could be used as meal replacements to cut down calories. Nonetheless, ensure they contain enough nutrients as well. 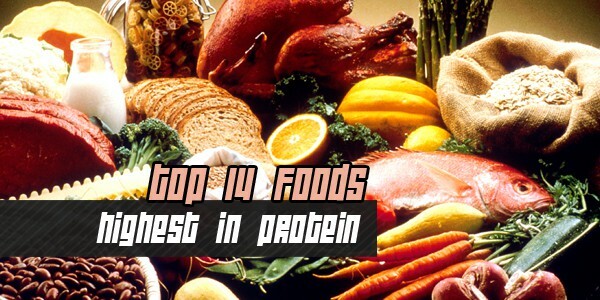 You may also use egg-based and dairy proteins that have been successfully used by most trainees for some time already.